Customers of Newstead Centre complete surveys rating our services, cleanliness, professionalism and many other attributes. 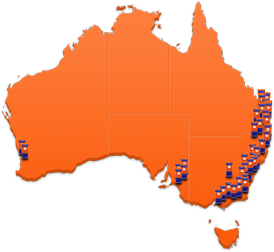 Kennards Self Storage Newstead is conveniently located in Brisbane’s inner north, offering personal storage spaces from one cubic metre lockers to full garage size. Mini Warehouses are also available for rent with No Lease, No Bond and No Legal fees. For the Wine Buff, store your wine in a private climate controlled Wine Cellar. 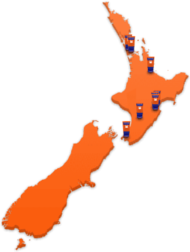 With cellars sizes ranging from twelve cases to hundreds. Visit the Box Shop located at Reception for all your moving and packing needs. You can visit the Box Shop even if you do not store with us. This modern storage centre boasts state of art security and surveillance, with key features including CCTV surveillance and 24/7 pin access. 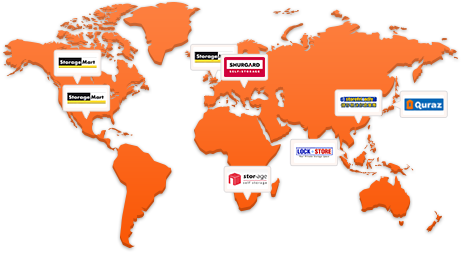 At Kennards Self storage there are no hidden cost or fees and if you are unsure about your length of stay, don’t worry we refund all unused rent. 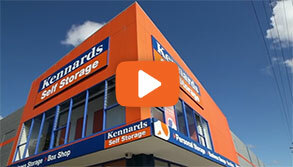 Why choose Kennards Self Storage at Newstead ?